Charmaine Craig is a law clerk in the Gowling WLG's Toronto office, working in the Business Law Group. She has many years of experience as a law clerk in this practice area. 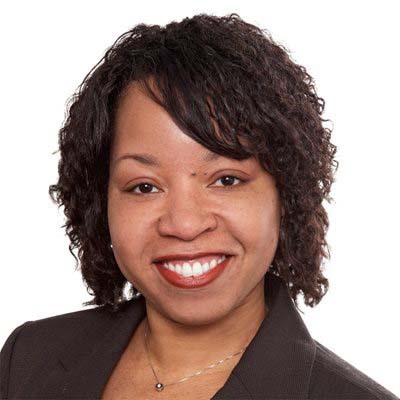 Charmaine’s experience includes assisting in corporate reorganizations and in mergers and acquisitions. She also has extensive experience in all areas of general corporate law, including due diligence review of corporate records, incorporations, amalgamations and extra-provincial filings. Prior to joining Gowling WLG, Charmaine was a law clerk in the Toronto office of another major Canadian law firm.